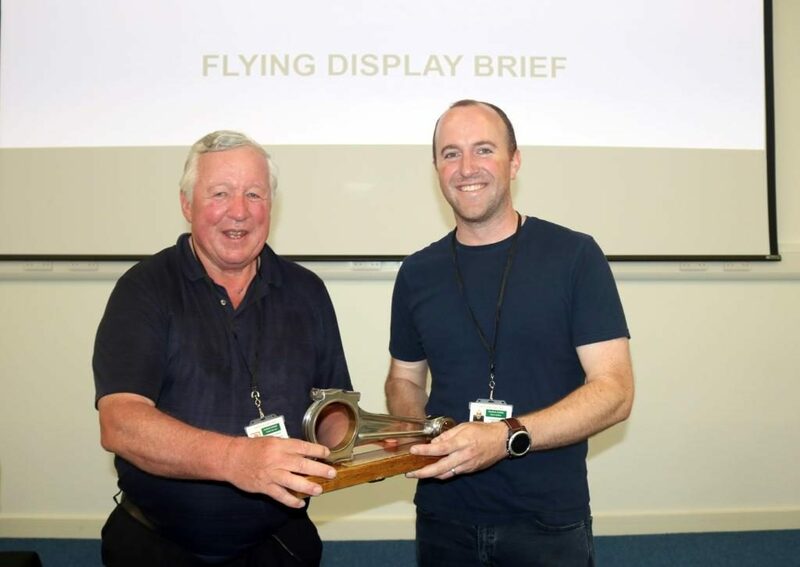 The Historic Aircraft Association have announced Air Leasing Ltd as this year’s recipient of the Conrod Trophy. 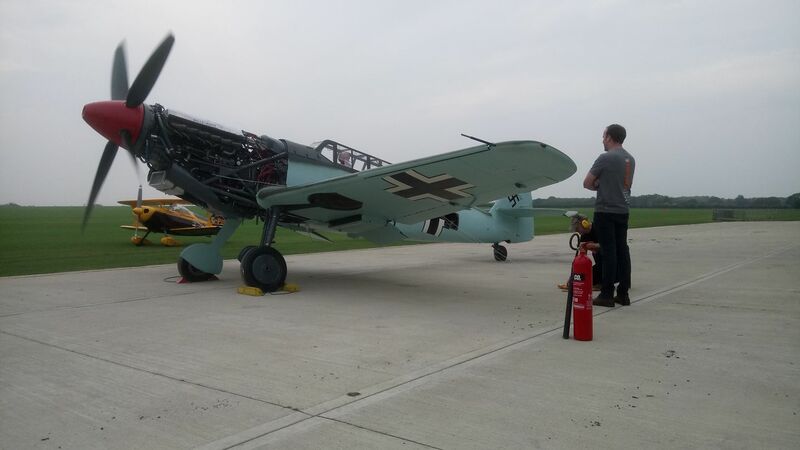 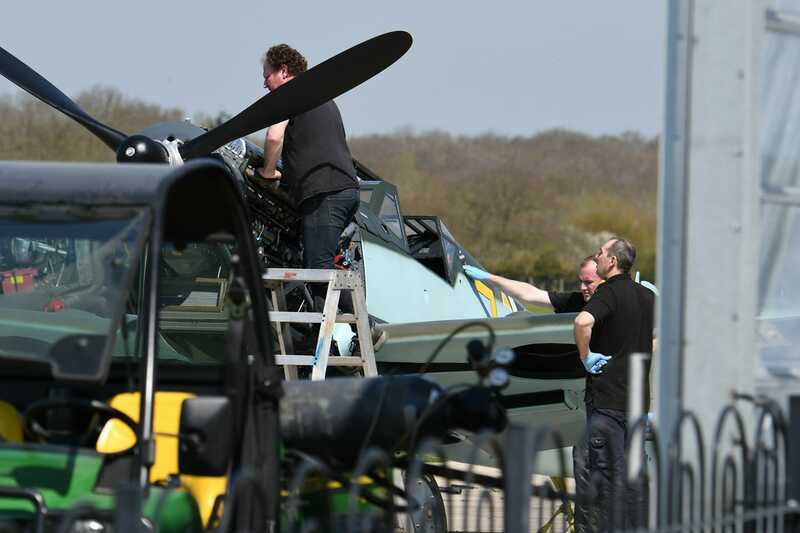 The annual award (for group endeavour) recognises outstanding achievement in the restoration, maintenance or operation of historic aircraft , and in the case of Air Leasing, they have excelled in all of those areas. 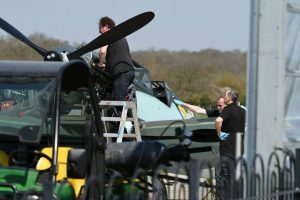 Formed in 2007 by Carolyn Grace and her son Richard, the company already had 20 years experience of operating the ‘Grace Spitfire’, and have since their move to Sywell have completed a rapidly growing list of restorations such as Seafire LF III G-BUAR, an SE5E, and the unique two-seat Hispano Buchon, with projects including Mk.XII Spitfire and more Buchons of the single-seat variety to follow. Richard was displaying the Fury ISS operated by Air leasing at the recent Duxford Air Festival and the trophy was presented at the start of the Pilots Display Briefing by HAA President Air Commodore Rick Peacock-Edwards, CBE, AFC.